Story: More fun than a power slide on training wheels, this little goodie fits the most important shredders on the hill. Just like its bigger brothers and sisters, this goggle is made of thermo-polyurethane and uses a dual anti-fog cylindrical lens with forward venting to increase visual acuity. 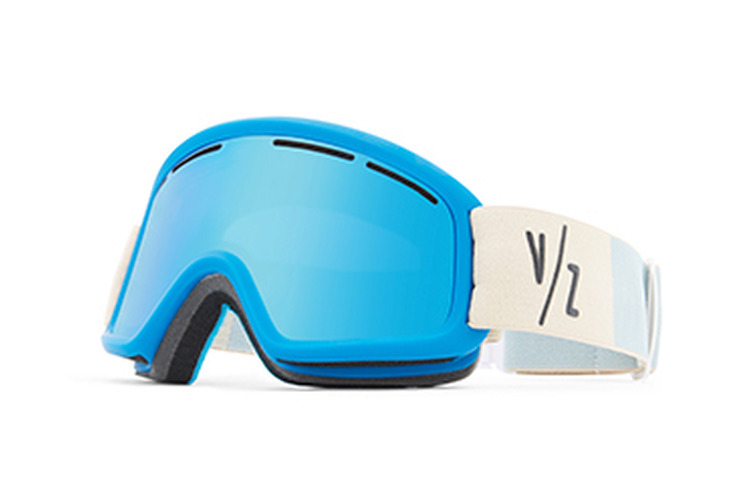 The ruler of the snowy playground is helmet compatible, lined with moisture-wicking, triple density contoured face foam, has a dual adjustable strap and an ultra-wide peripheral sight line allowing it to stay up past bedtime and hang with kids twice its age.